ShiftKarado offers professional packing and moving services for all home shifting and office relocation needs within India. Whether it is an inter city move or a local shift, our reliable packing and moving team has you covered. ShiftKarado considers house shifting service as it’s primary function. With top professionals from the packers and movers domain leading the team, our household goods relocation services are simply the best. 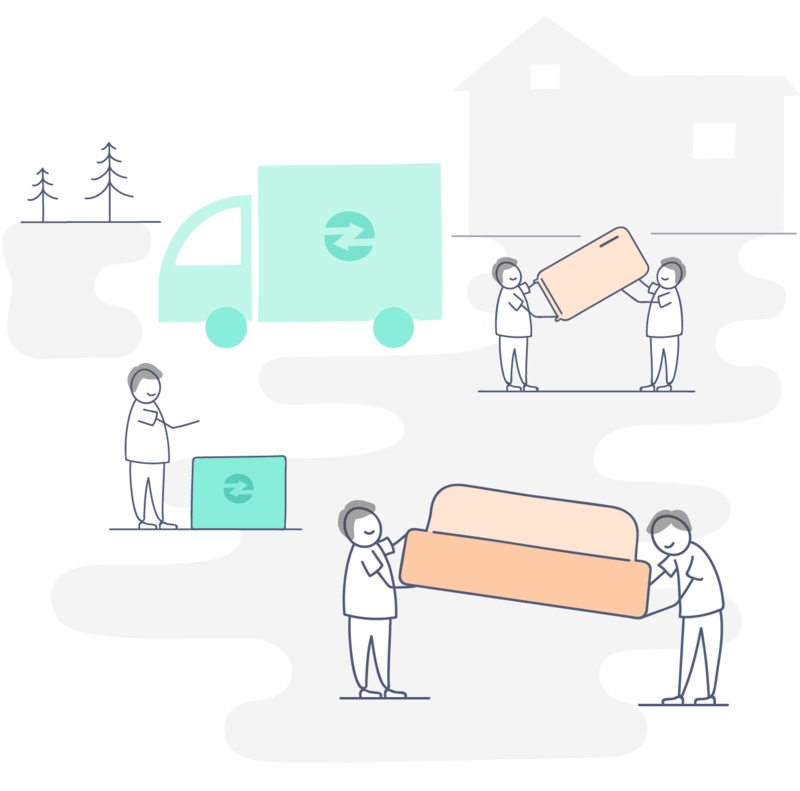 From taking care of fragile crockeries, safeguarding your sofa or ensuring proper car shifting, our house shifting team knows how to handle every item reliably. When you want good house shifting service, we are the only packers and movers to look for. The rich pedigree of ShiftKarado gives it an in-depth knowledge into the niche area of office relocation needs. Our experts know the nuances involved in packing and moving an office. 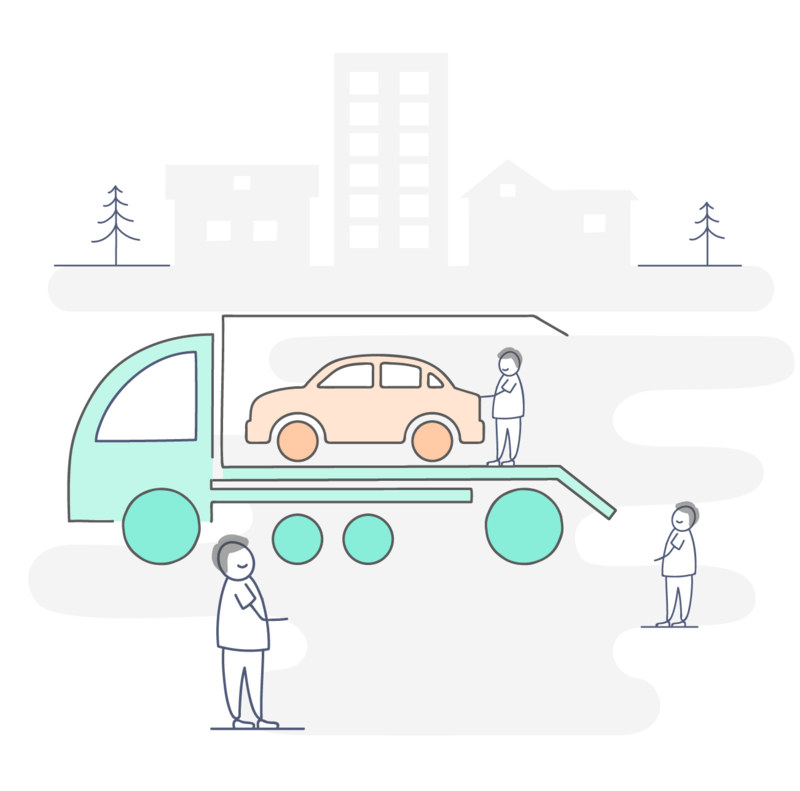 ShiftKarado knows that home relocation is complete only when the family vehicle moves along. As a safe vehicle mover, our professional car and bike transport services will keep you smiling. We provide you a secure transport and transit insurance for your vehicle. From bike transport to car shifting, we can assure you of a stress free shifting experience. When you want your car shifting done properly, we are the packers and movers to rely on. From shifting servers, moving and storing office documents to relocating desks and chairs, we plan your office move according to your convenience. When you enter your new office, we will have everything ready and laid out for you in a planned way.